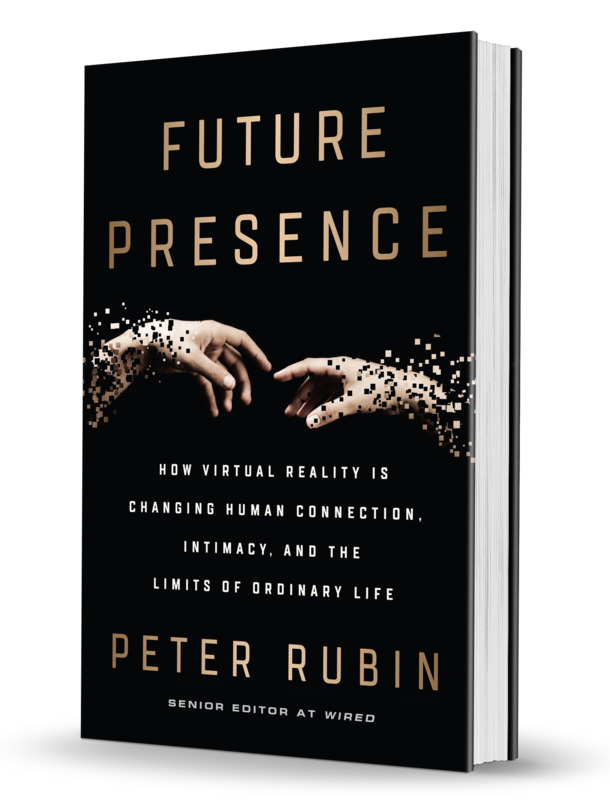 Offering a glimpse into the mind-blowing developments happening in universities, labs, and tech companies around the world, Rubin leads readers on an entertaining tour of the weirdest, wildest corners of this fascinating new universe. He shares stories from the creators and consumers of VR technology; detailed, immersive descriptions of what an experience is like inside the current VR devices; and theories and predictions for how VR will affect human connection in the not-so-distant future. Future Presence is a deeply personal examination of what connects us and an exploration of complex questions about what makes us human, what connects us, and what is real.